Trying out carriers/wraps is my favorite hobby haha! I have a friend who started Snug Lil Bug, where she's trying to try 100 carriers before her son's 1st birthday in January. Such a cool thing, wish I thought of it first so I could try all the pretties! It's literally the perfect hobby!!! Anyway, my newest squishy is Hip Baby Wrap in Rocky Mountain, pretty earth tones! My first wrap with fringe!!! I just love the earth tones in this wrap! It's different from anything I have. This wrap is for babies 8-35 pounds and is 100% cotton with non toxic dyes. Handmade in India and a lightweight fabric which is great for summer! I really like his wrap. At first when I pulled it out of the package it felt stiff to me, it wasn't real soft. But after wrapping with it and washing it once, it has softened up quite a bit. The wrap is a bit thinner, not uncomfortable, but nice and floppy and it makes it easy for wrapping. I have had no trouble wrapping with this wrap. It has been great for us. I love the fringe. It makes the wrap so much prettier. One downfall is all the wraps are the same size, you can't choose your size. Luckily this came in my preferred wrap size, so it fits me perfectly! But some people like a shorter or longer wrap. It comes in at 185" but then shrinks a bit after washing. This makes it about a size 6 pre washing and probably a little shorter than a 6 after washing. My preferred size is a 6 so that's great!! However they come in gorgeous colors that I love! Overall: ***** I love the Fringe! i would choose the ocean print! I'm still up in the air... Ocean, Jungle, or Sky? I like them all! I think I'd pick the Tropical! I would pick the sky color! I really like the Rocky Mountain. I prefer to have more gender neutral baby items so I can use them with future babies, my nieces and nephews, etc. This would be amazing. I just love this, being able to keep the baby close!!! I love how natural it looks. I would pick Rocky Mountain. I love how soft and gentle the colors are in this print. I love the colors/prints that this wrap is offered in. It appears to be a very sturdy wrap. I would love to win the Rocky Mountain wrap. I love the colors. I think Sky is a beautiful color combination! I think this is more comfortable of a carrier than all of the others. Thanks for the review! Its hard to pick one but i think i would have to go with ocean! Just found out we are expecting our third bambino and thrilled! 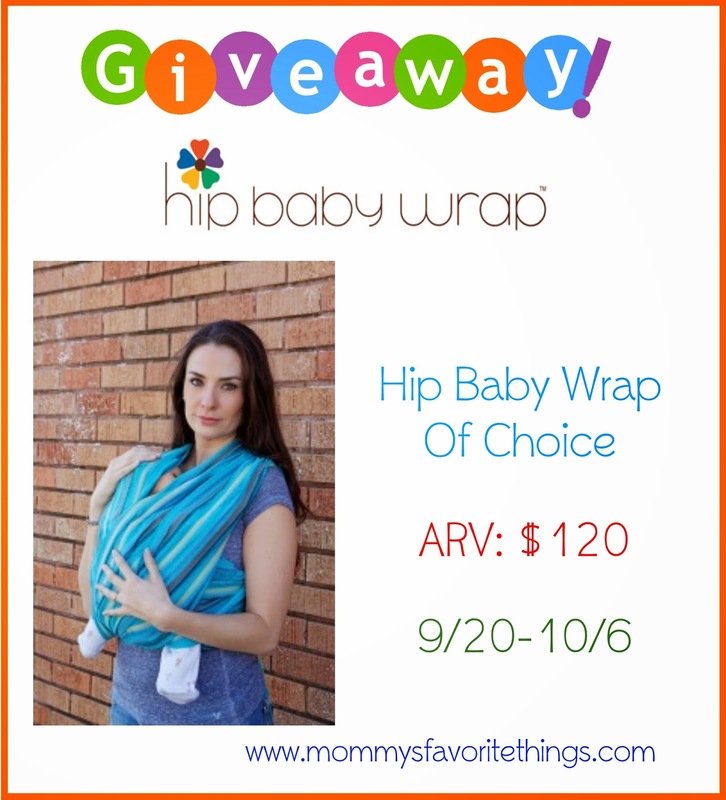 This wrap is just what I need to have two free hands to manage the other two, ages 2 and 5!! What an adorable wrap. I can't wait to babywear! The Jungle print is the one I like the best! such a beautiful wrap. would love to have one. ocean or sky. I think jungle is very pretty. Tropical! I love the colors! Love that this wrap is 100% cotton, comes in a great selection of colors/prints, and can be worn in a variety of ways! I like the rocky mountain colorway. Rocky Mountain is so pretty ! I love Rocky Mountain! It would go with almost everything! This wrap looks so soft and comfortable I love the rocky mountain color . I'd choose the ocean one too! So pretty! I really like both Jungle and Sky....so hard to choose! This baby wrap looks very nice. Thanks for sharing! It's hard to chose because the wraps are all so pretty, but my favorite is Ocean!